There's just never enough storage! 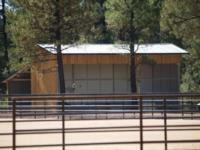 Hay, feed, equipment, it all needs to go somewhere right? 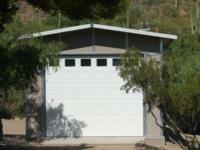 Consider a building that compliments your property and contains the clutter. 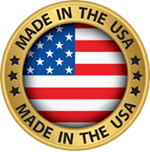 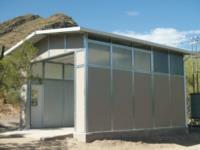 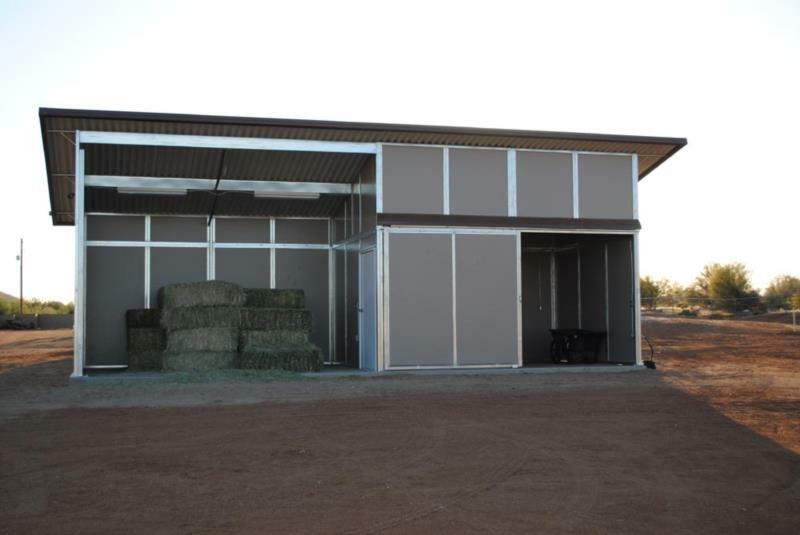 MDBarnmaster storage buildings provide protection from the elements while allowing proper ventilation for feed storage. 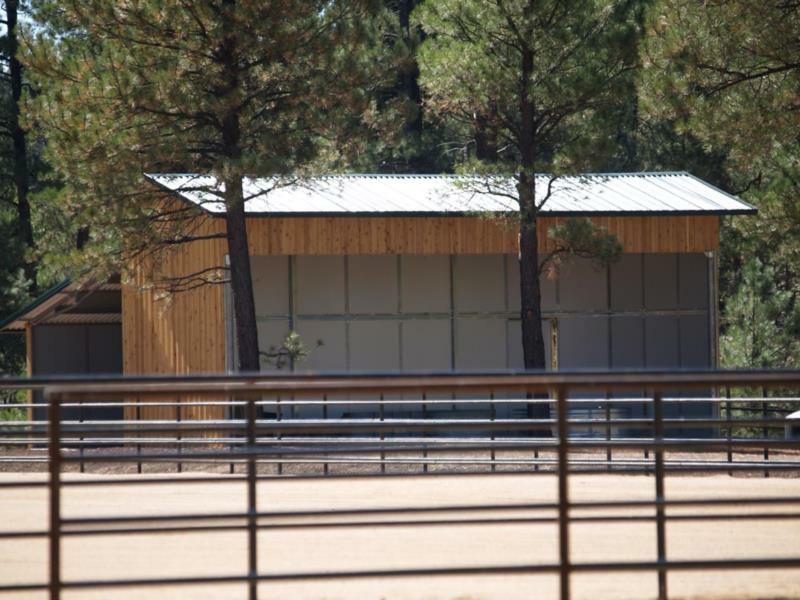 Arizona MD Barn Company recommends storing hay and gas powered equipment outside of the barn that houses livestock and if space allows a separate building is a smart option.